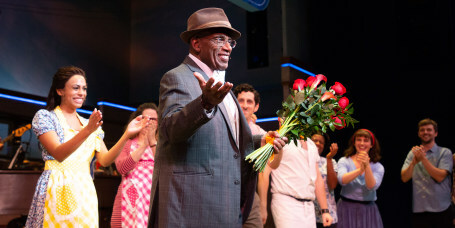 The award-winning figure skater certainly doesn't hold back as he reunites with Al Roker to make his dream sandwich. 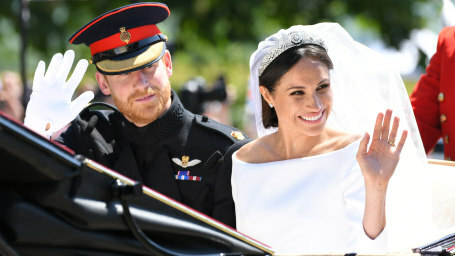 The TODAY co-anchor was asked about the diet's impact on him while cooking up a recipe featuring keto-friendly bread. 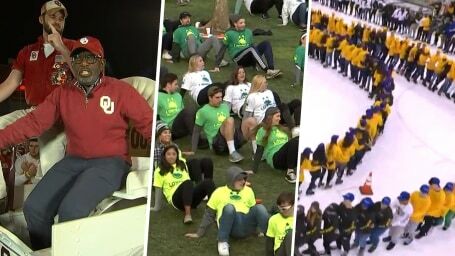 The TODAY meteorologist had a response to critical comments about the popular diet by celebrity trainer Jillian Michaels. 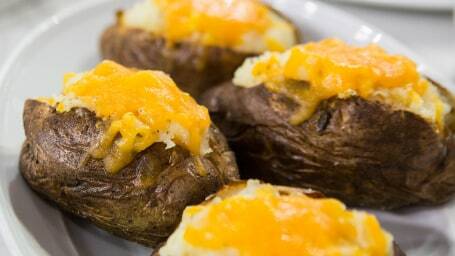 Whether you're following the keto diet or not, Al's muffins sound delicious! 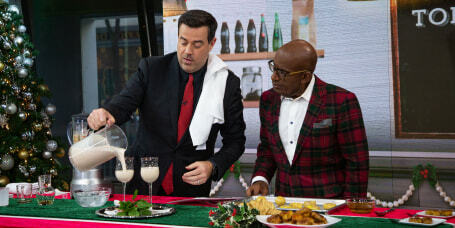 Al Roker and Carson Daly share a holiday menu with standing rib roast, smashed potatoes, sticky toffee pudding and Brandy Alexander cocktails. 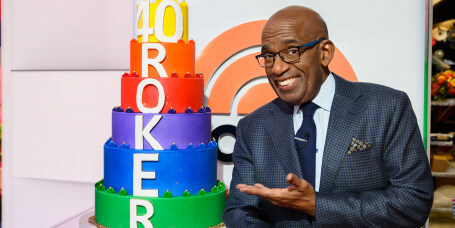 TODAY celebrated Al Roker's milestone with celebrity shout-outs, touching remembrances from colleagues and a surprise from his family. 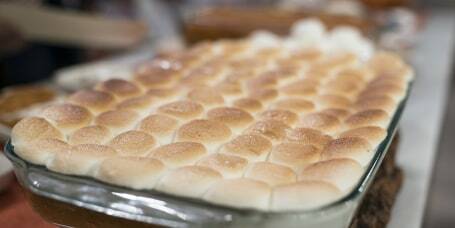 Al Roker makes his mom's signature sweet potato casserole and Dylan Dreyer mixes up her mother's famous crab dip for Thanksgiving. 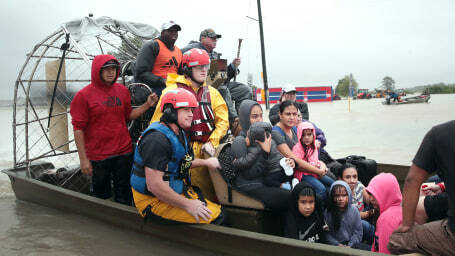 The TODAY weatherman said this year will be the first time in 30 years he won't be going trick-or-treating with his kids. 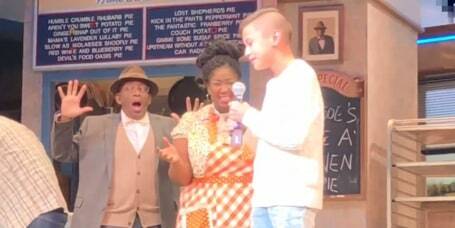 Adrian Matthew Escalona brought the house down with his performance of the Sara Bareilles song "She Used to Be Mine." 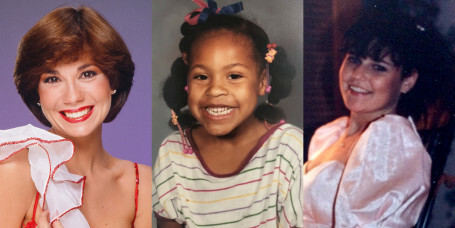 And she reveals everything Snoop Dogg has taught her about rap music and cannabis. 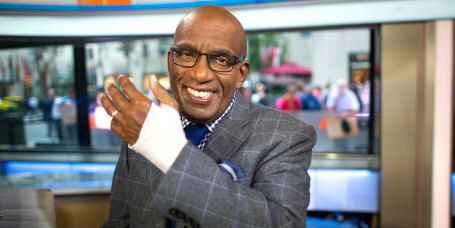 The TODAY anchor underwent emergency surgery after he lost feeling in his thumb. 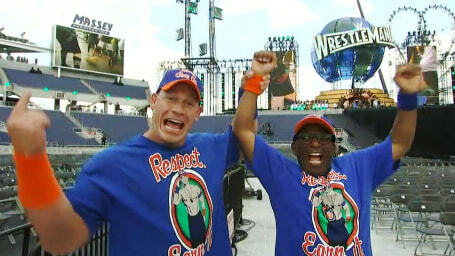 They've been married for over two decades and, boy, do these two still got it. 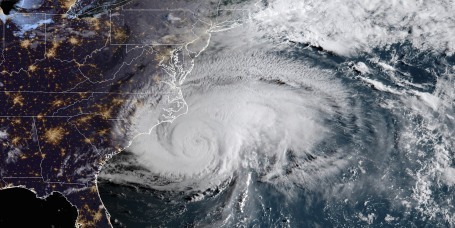 Finally you can answer the question, "but WHY is there a hurricane?" 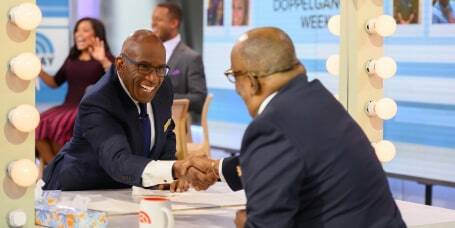 Al Roker said it all. 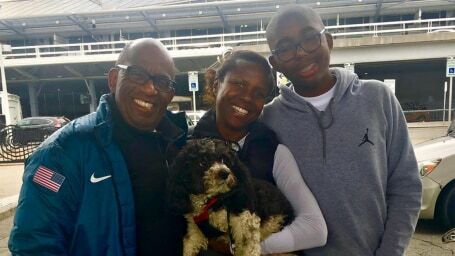 TODAY’S Al Roker and his wife, journalist Deborah Roberts, are calling for an end to any stigma associated with those facing developmental challenges. 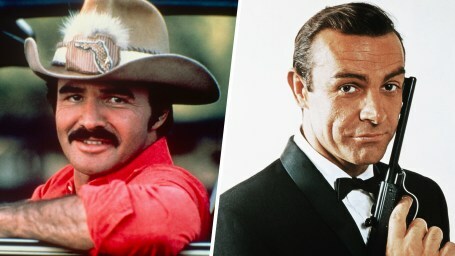 At least we got a lot of "Smokey and the Bandit" and "Cannonball Run" movies instead. 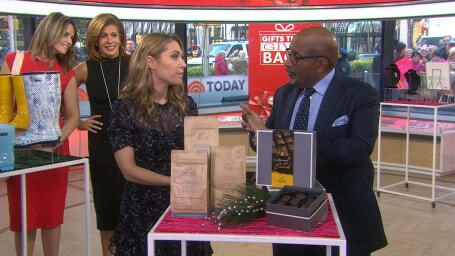 TODAY anchors including Al Roker, Savannah Guthrie and Hoda Kotb recommend gifts that help charities. 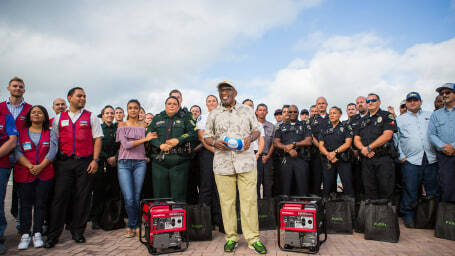 Al Roker surprised first responders in Key West, Florida, with gifts in honor of their service during the devastation of Hurricane Irma. 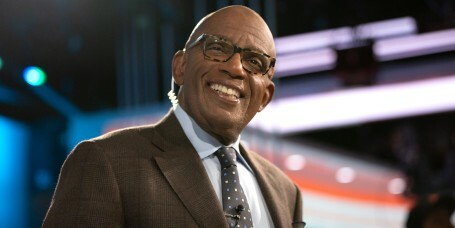 On Day 2 of Al Roker's Lend a Hand journey, he brought much-needed school supplies to students in Puerto Rico. 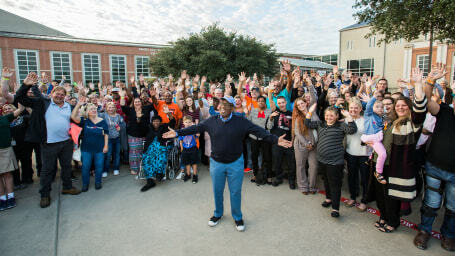 Al Roker surprised families and a church helping others recover from Hurricane Harvey as part of TODAY's "Lend a Hand" series with much-needed supplies. 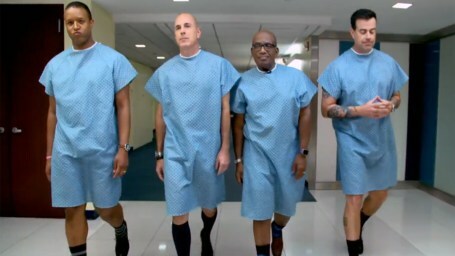 Since 1 in 8 men will develop prostate cancer in their lifetimes, the TODAY guys felt it was important to find a cool way to encourage checkups. If you know of an individual or community that needs some special help, please write in and tell us why they are deserving of our help. 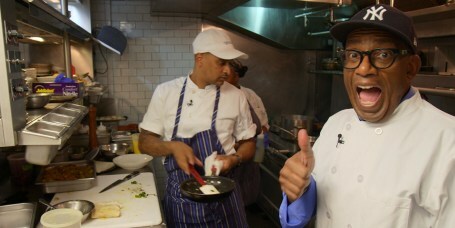 Al Roker shares his steak, potato and creamed spinach recipes to help you make a 5-star steakhouse dinner at home. 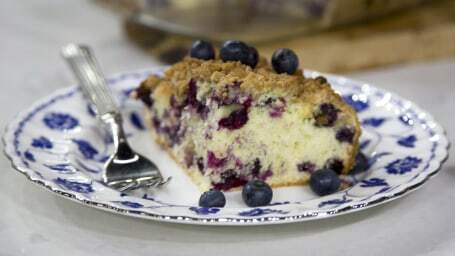 Dylan Dreyer and Sheinelle Jones make spiced salmon and sweet blueberry buckle for Al Roker. 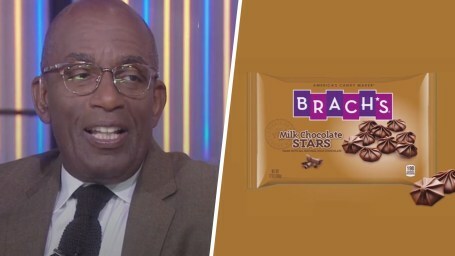 You'll always be a chocolate star to us, Al Roker. 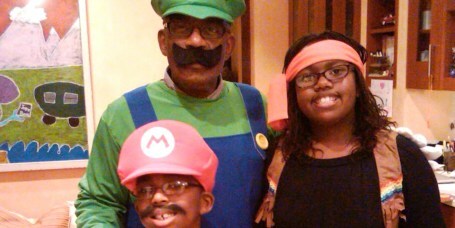 TODAY's Al Roker has some strong advice for parents who have a problem with grandparents spoiling their grandchildren. 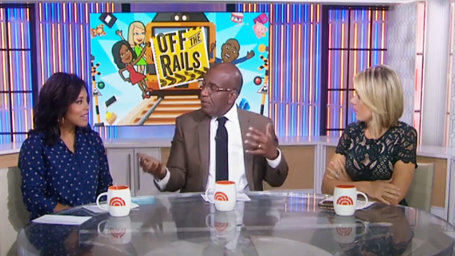 Al Roker shares his love for the Grand Canyon with three Brooklyn student leaders, who took a trip with him to the national park. 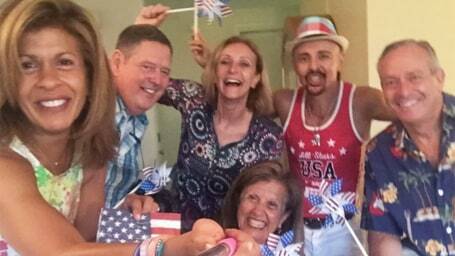 The great thing about having the Fourth of July come in the middle of the week is you can start celebrating it a few days early! 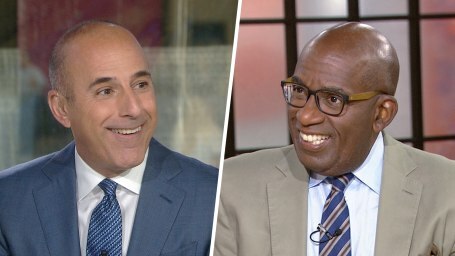 They are friends now, but Matt Lauer revealed this morning that he and Al Roker weren't always so chummy. 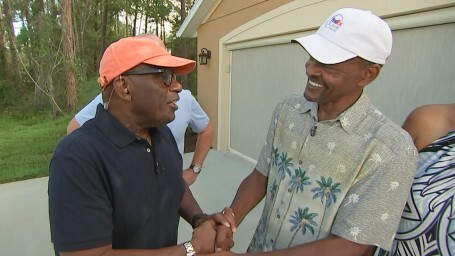 Al Roker is traveling around the country ahead of Father's Day to surprise some deserving dads with a "Backyard Barbecue." 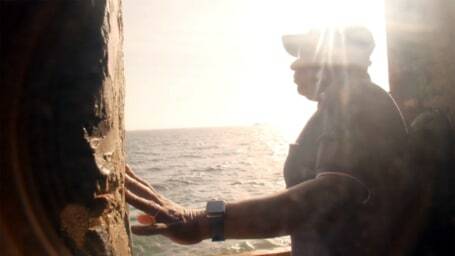 Al Roker surprised outstanding 7th-graders from New York City with a trip to a national treasure that has long held a special place in his heart. 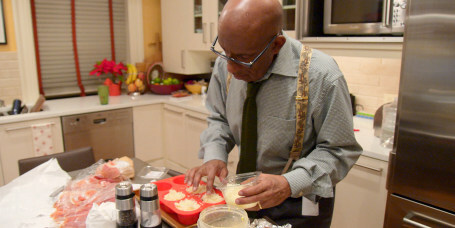 Al Roker is TODAY's resident grilling guru. 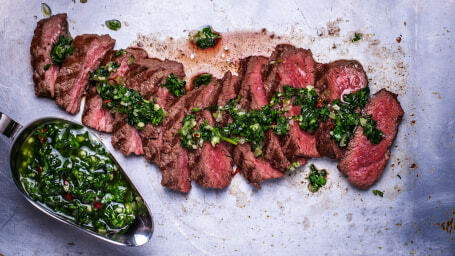 Here, his grilling recipes from hearty BBQ brisket and grilled steak to cheesy grilled pizza. 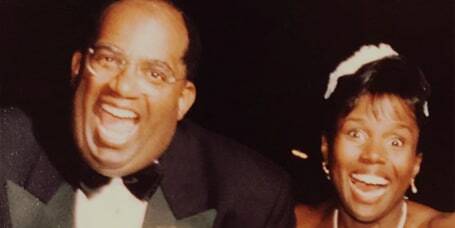 A mom of two lost 165 pounds at 62 years old after being inspired by Al Roker, who helped give her a great surprise courtesy of TODAY.